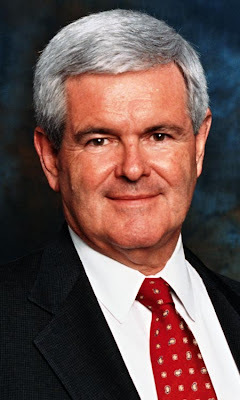 Speaker Newt Gingrich expressed an opinion on illegal aliens that many think has put him into hot water with the voters. To a small extent, I'm sure that is true. Compared to gaining the large block of Hispanic voters, it is nil. Newt is constantly regarded as the most intelligent candidate in the debates. He didn't blunder this statement. He knew what he was doing. And, I suspect he is right. the sort that fill California prisons with 48,000 illegal alien criminals. He said people who have been in the country for 25 years, who have no criminal record, who have jobs and are established in their community, schools and churches, have reared a family who are Americans and have grand children who are Americans, these people should not be uprooted and separated from their family and communities. ﻿If I remember my business law classes of some 60+ years ago, these people clearly qualify for ADVERSE POSSESSION. If a property owner ignores their property, allows another to openly use it, maintain it, defend it, make improvements, pay taxes just as if they owned the property, after a period of time, maybe 10 or 12 years, the squatter can take legal possession of the property. This has been referred to as SQUATTER'S RIGHTS, or legally as Adverse Possession. ISN'T THIS PRECISELY WHAT WE AS OWNERS HAVE ALLOWED TO HAPPEN? What we have allowed to happen in this country shames us all. And, it is not just the Democrats! You will have a long way to go to find anyone more supportive of the Mexicans than the entire Bush family. 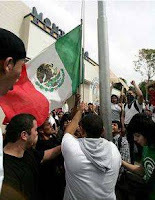 The young Mexicans are literally taking over their neighborhoods and the schools. 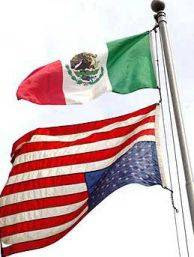 They have flown the American flag upside down BELOW the Mexican flag. They are permitted to stage high school walkouts in oposition to laws concerning illegal alients. American youth have been expelled from the same school for wearing clothing with the American flag displayed. That might be offensive to the Mexicans. THINK ABOUT THIS! Now, I acknowledge Mexico has a problem but we cannot resolve their countries problems by allowing them to illegally enter the USA. Sadly, we cannot resolve their problems at all, and their problems are huge. They must face down their own illegals, starting with their corrupt government officials. IF I WAS THE CZAR IN CHARGE OF STOPPING THE ILLEGAL ALIEN FLOW, I'D DO IT IN LESS THAN SIX MONTHS, AND I'D SAVE A BUNCH OF MONEY ALLOWING A TAX CUT FOR HARD WORKING AMERICANS. I would need less, not more Border Patrol and I most certainly wouldn't need troops on the border. I would build a fence across the entire border with Mexico. NO, NO, NO!!! NOT SILLY FENCES LIKE YOU SEE MEXICANS SCRAMBLING OVER WITH LITTLE EFFORT. My little granddaughter, Rosebud, can climb those fences. 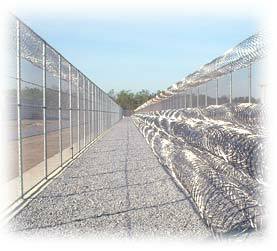 I'd build the same fence we use around prisons housing desperate criminals. Most importantly, in the 10 foot of space between the fences, I'd cover land mines. This would stop the crossing immediately. My friend, Don, said he thought there should also be guard towers with instructions to shoot anyone climbing the fences. I wouldn't object to that but I don't think that would be necessary. DOES THIS MAKE ME BAD, A HEARTLESS PERSON? Not to my way of thinking. After all, I lock my doors at home, have a giant guard dog with guns to back him up. Hiding our eyes is heartless to me. 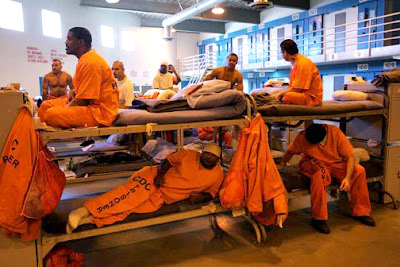 Read ILLEGAL ALIENS: A Problem That Needs Solving, my blog of 09-16-2011, to get some idea of the prohibitive costs of the illegal aliens. Even worse than the money, if we don't face up to this problem, little Lila Eliana Pierce will never know the America our folks gave to us. She will see the sun set on our Republic. Your chance to speak out!